CARLSBAD — A local group has filed a lawsuit against San Diego County over the McClellan-Palomar Airport Master Plan. Citizens for a Friendly Airport announced on Nov. 30 it had filed suit in San Diego Superior Court citing several grievances. Many in the group, and some residents in Carlsbad and neighboring cities, have called the Master Plan the county’s opportunity to expand the airport. A source of contention for residents has been the lengthening of the runway by up to 800 feet but the Master Plan does not include any proposed boundary expansion. 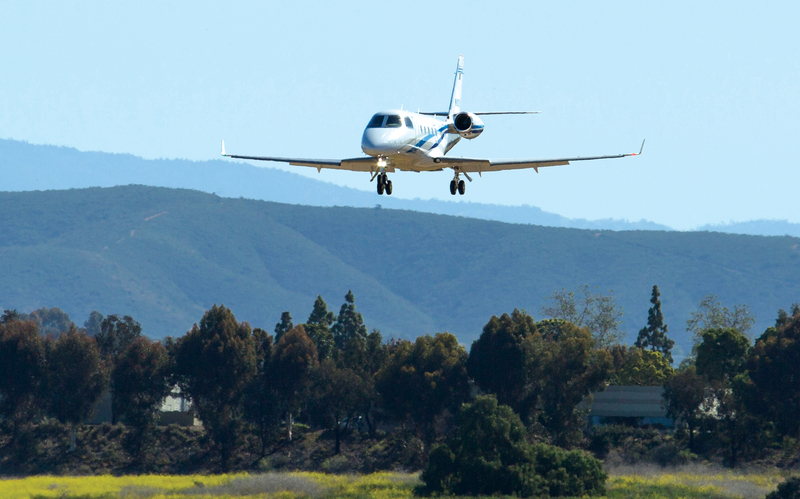 The San Diego County Board of Supervisors voted 4-0 (Supervisor Kristin Gaspar recused herself) in October to approve the plan, which included upgrading the airport’s designation to D-III, which allows for larger private jets, along with lengthening the runway up to 800 feet. Supervisor Bill Horn was in full support of the Master Plan and said during the Oct. 10 meeting it would be cheaper for the county to approve the D-III measure, rather than continue with the current B-II designation and improvements, then having to spend more money to upgrade to the D-III. 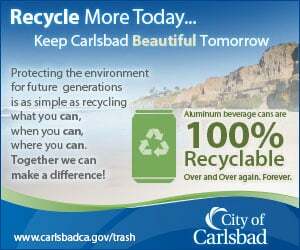 Carlsbad submitted two comment letters regarding the proposed master plan and draft environmental impact report (DEIR) over the past several months. The city also hired an outside legal firm earlier this year to assist with the master plan comments and any potential litigation from the city. Matt Hall speaks with forked tongue. Now he says he’s concerned about US. What about what he said at the last BOS meeting and what he’s been saying all along the last few years? You can’t have it both ways especially when we know he’s been having conversations with Horn and others on this very topic. What sort of obsessed person would continually bother posting babble like this? “Matt Hall speaks with forked tongue. Now he says he’s concerned about US.” The voters of Carlsbad re-elected the Mayor by a significant margin. Whatever Addie is selling did not resonate with 55% of the electorate. That is not opinion, it’s just fact. There will be solid reasons to debate and discuss things soon enough. Digging for reasons to blast Matt each time the name comes up, reeks of vendetta Considering the election has just ended, is there any chance we can get a cease-fire until the New Year? Hall lost the election. did you not notice the council will now be 3-2 against his developer money controlled agenda? If you don’t like what I have to say, then don’t read it. 55% of Carlsbad may have voted for Hall but as you may have noticed, 55% of anything means very little these days when it comes to politics. I have no personal vendetta against Hall. I just think he needs to retire already and stop trying to enrich himself from his position (and stop making it easier for his pals to enrich themselves as well). sorry if you disagree or if you happen to be one of his pals. Running a dirty campaign full of lies courtesy of a bogus Independent Expenditure group funded by developers certainly didn’t help Hall look “transparent” did it?